This sledgehammer is built to be tough and long-lasting. Handle is made of hickory wood with a steel head. Available in a variety of weights to suit your needs. Great for a variety of uses around your home. 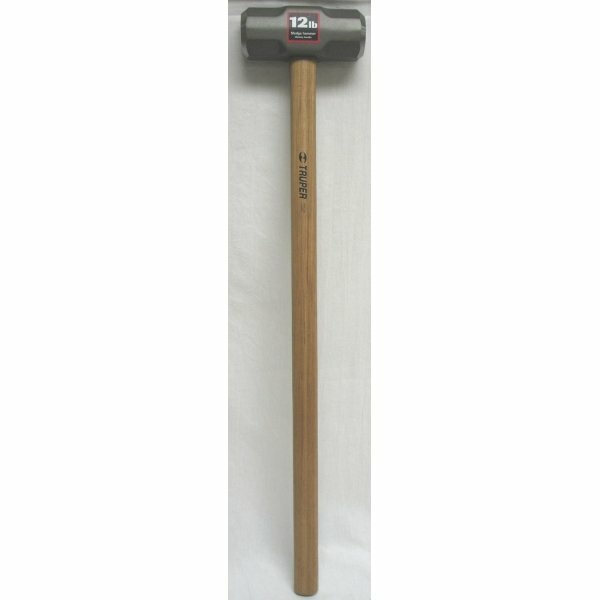 Sledgehammer with Hickory Handle has different options and/or variations, please choose below. The Sledgehammer with Hickory Handle by Truper Tool is a sturdy and solid sledgehammer that can handle a variety of heavy-duty jobs. 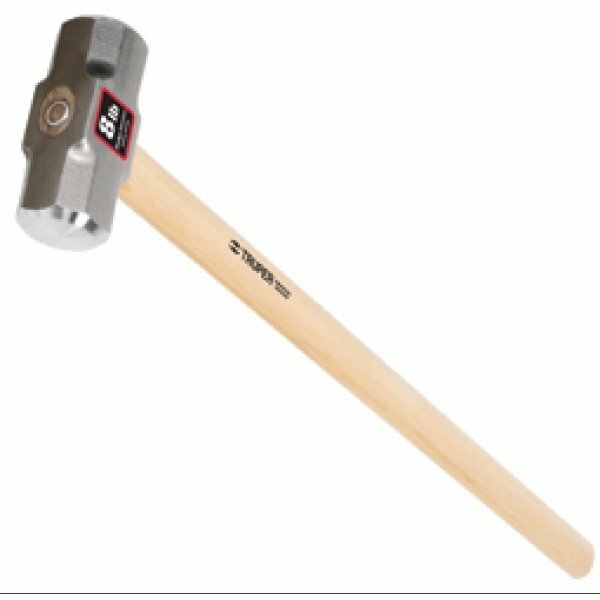 Sledgehammer has a sturdy handle to make swinging easier. Choose 6, 8, 10 or 12 pounds. Handle length may vary.